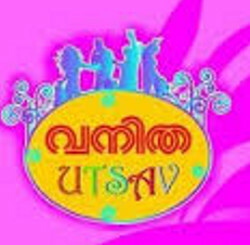 Vanitha Utsav 2018 Exhibition Kochi Stadium : A mega shopping festival Vanitha Utsav 2018 starts on January 24th, 2018 at Kaloor Stadium, Kochi. 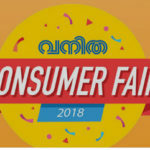 The leading vanitha magazine is organizing a mega shopping carnival will be held from 24-1-2018 to 12-2-2018 at Jawaharlal Nehru International Stadium Ground, Kaloor, Kochi. 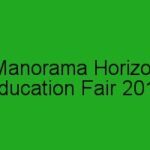 The expo include hundreds of stalls with all branded products like fashion, kids, health and beauty, home appliances, electronics and handicrafts products. The special attraction of Vanitha Utsav expo is food courts and entertainment zone.